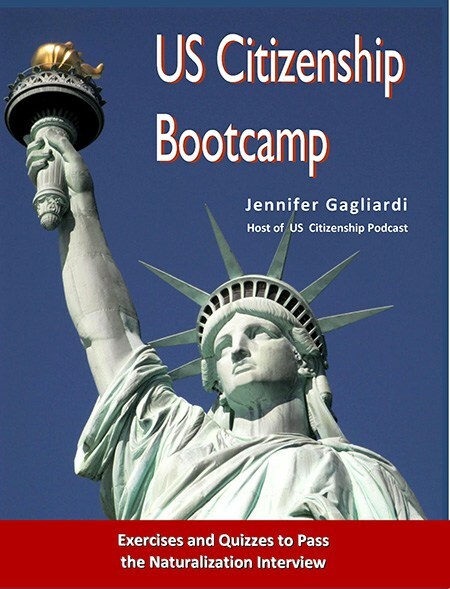 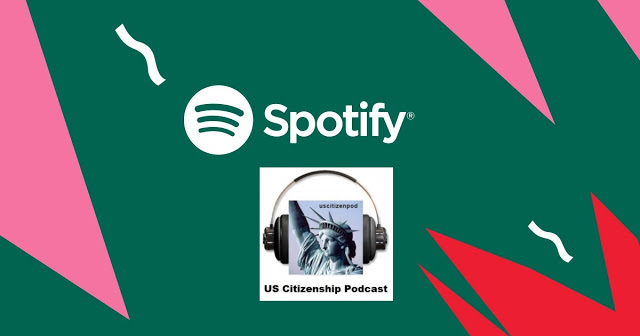 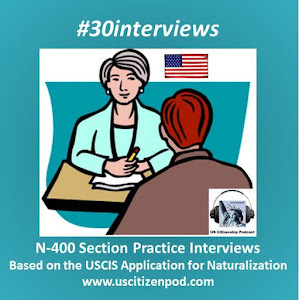 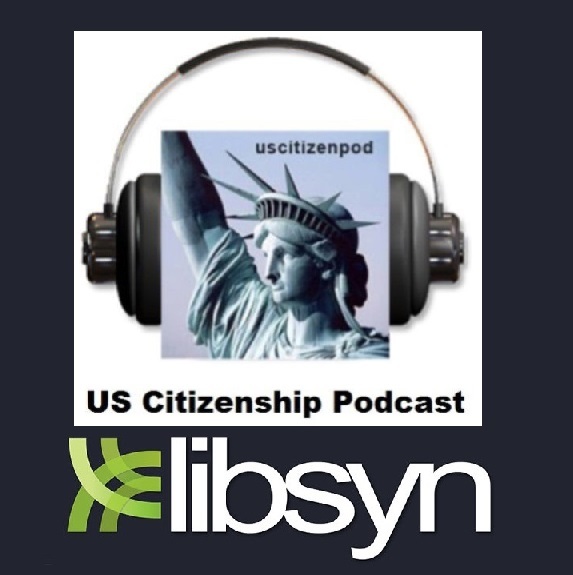 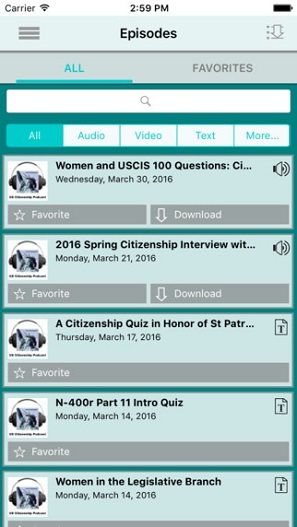 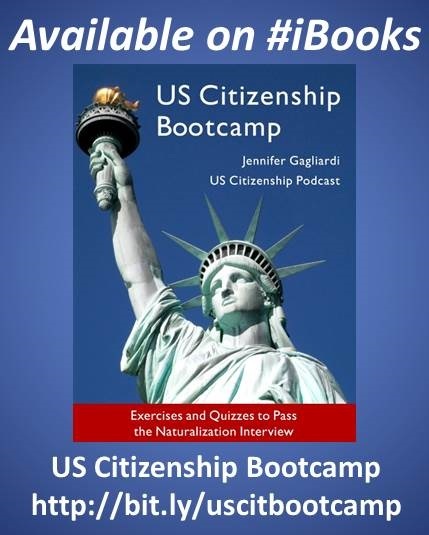 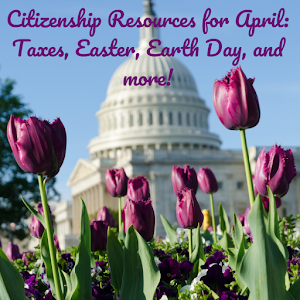 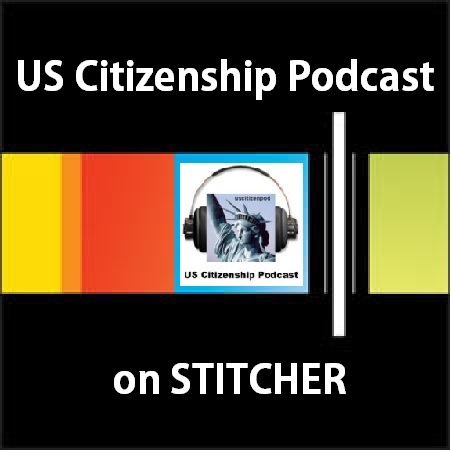 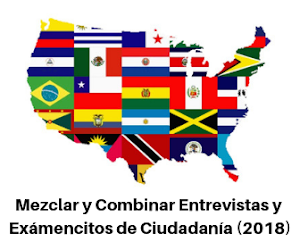 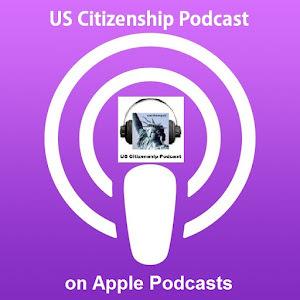 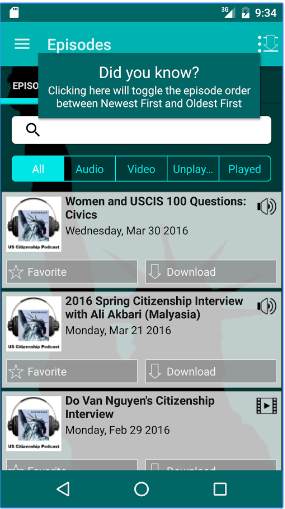 US Citizenship Podcast: USCIS Fee Increase for the N-400??? 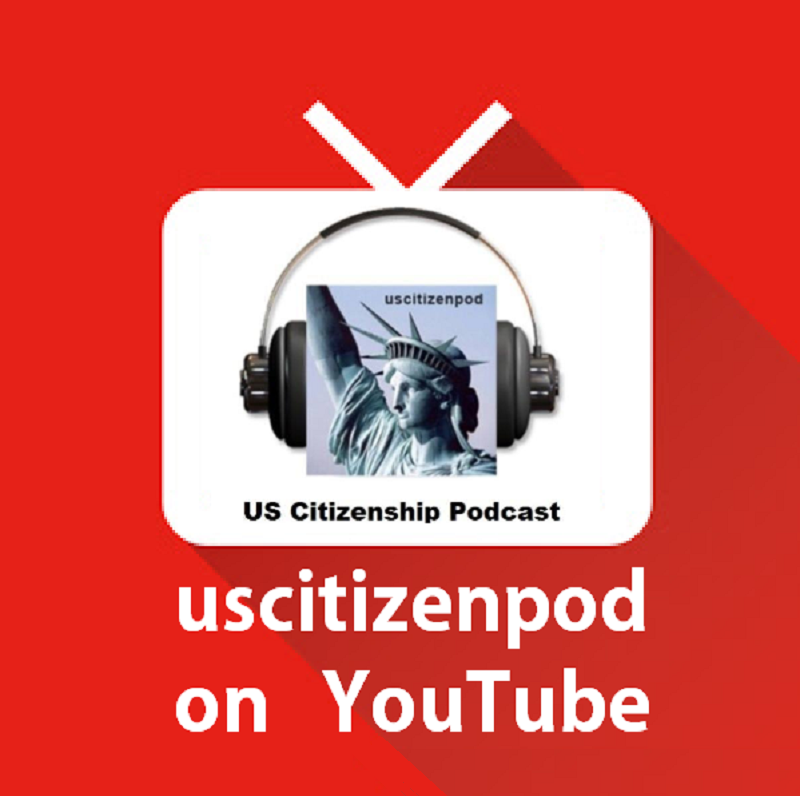 Filing an application or petition with USCIS can seem like an overwhelming task. 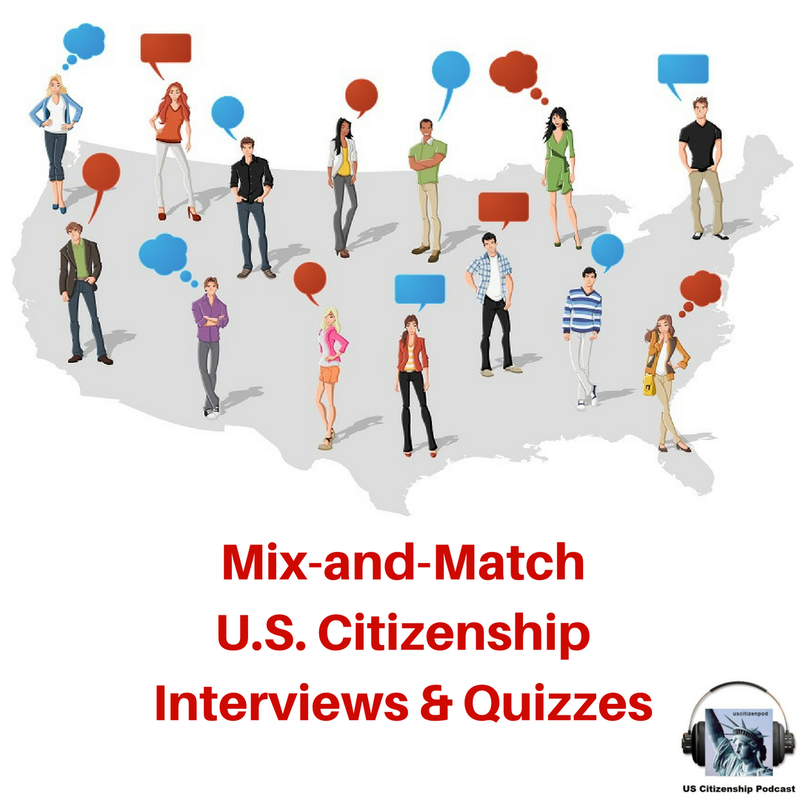 Applicants are well advised to do their homework ahead of time. 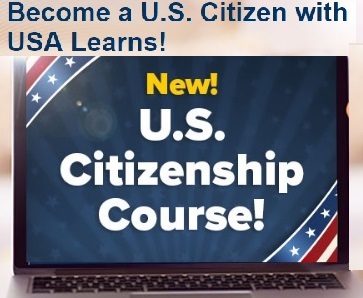 Avoiding common mistakes and oversights can save a lot of time and anxiety while the petition or application is pending with USCIS.